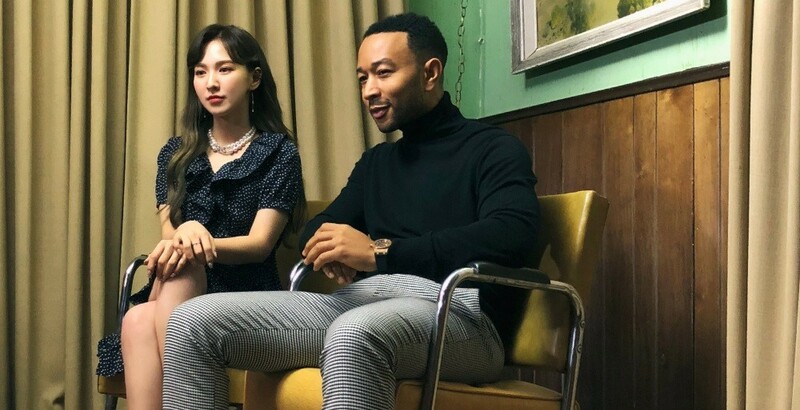 'Station x 0' has revealed more teaser images for Red Velvet Wendy and American R&B singer John Legend's upcoming collaboration track "Written in the Stars". The teaser images below follow a slightly retro concept, letting fans know they can expect a more classic sounding tune. 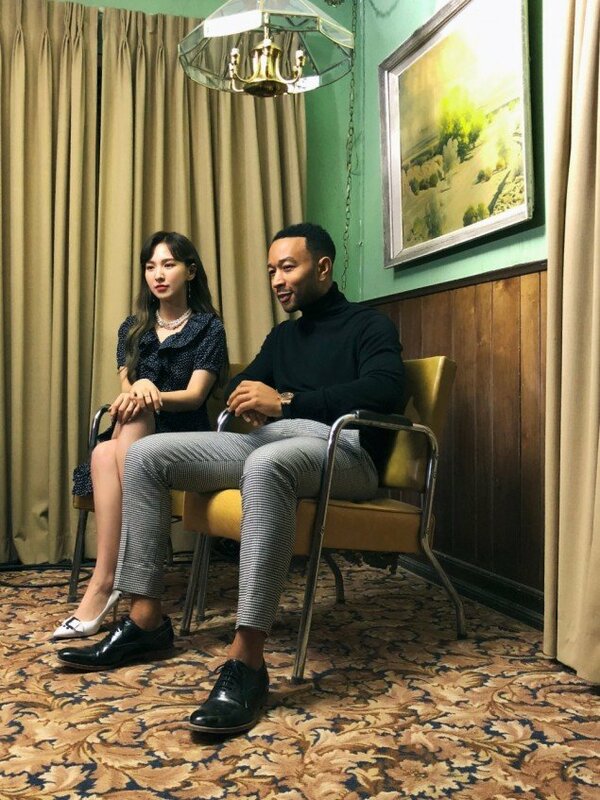 As previously reported, "Written in the Stars" marks the first time ever John Legend is collaborating with a K-Pop artist. 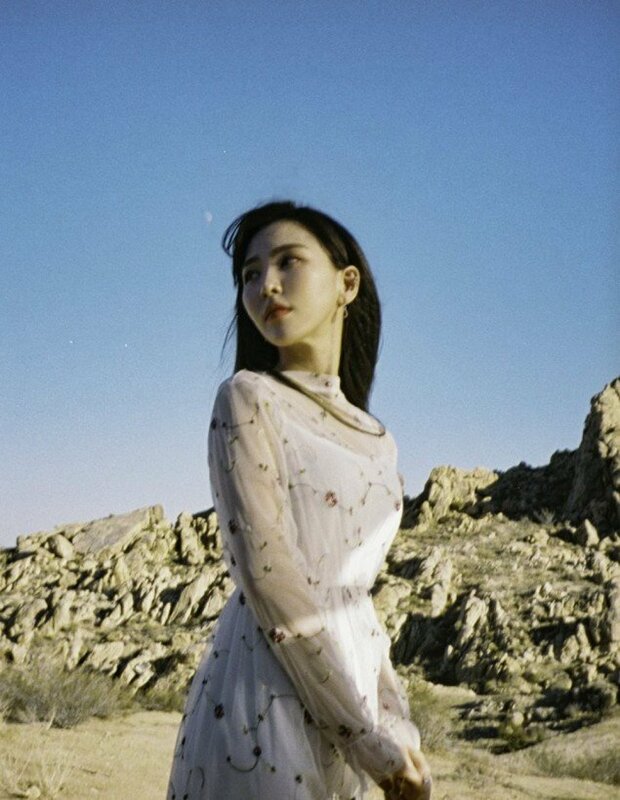 Wendy x John Legend's "Written in the Stars" drops on October 19 KST!